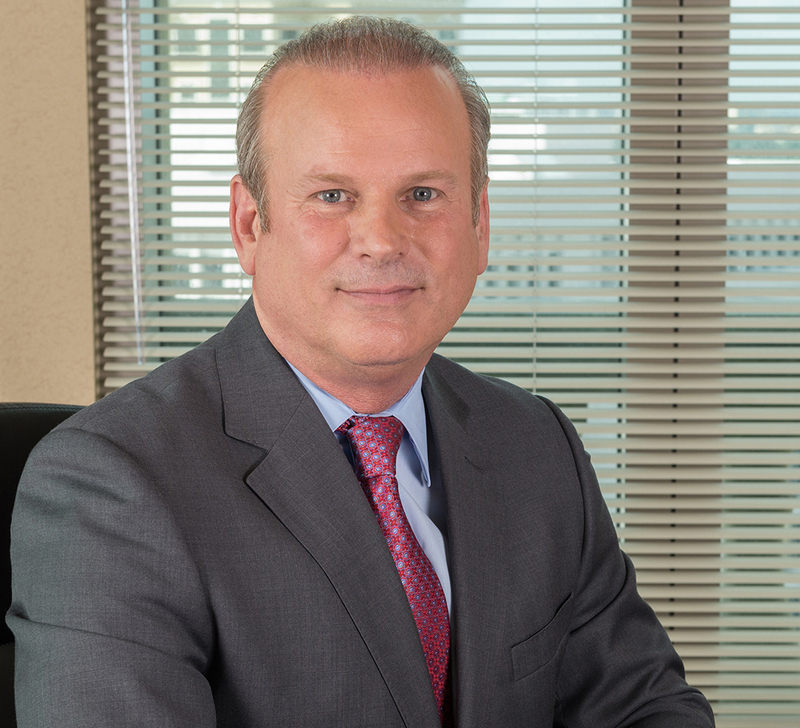 Thad Adams, senior vice president of Miami-based real estate firm, The Allen Morris Company, has been elected to the Board of Directors of the Fiduciary Trust Company International, a leading wealth management firm and wholly-owned subsidiary of Franklin Templeton Investments. As a member of the Board of Directors, Adams joins a group of select individuals who contribute their expertise to ensure that the firm’s strategic goals align with its dedication to providing top financial services to the individuals, families, endowments and foundations they have served since 1931. Adams is a senior vice president of The Allen Morris Company, one of the largest diversified real estate firms in the Southeast. In that role, he guides the firm’s leasing and investment sales, with a specialization in creating and managing strategic relationships and alliances with regional and national companies, as well as the assessment of marketing and business development opportunities for the company to consistently deliver high-yield results. Mr. Adams was named the winner of the Real Estate Achievers and Leaders Award in the office category by The Greater Miami Chamber of Commerce in 2013 and was awarded the Public School Achievement Award by The Education Fund that same year. He is a Chairman’s Circle member of the Greater Miami Chamber of Commerce, serves on the Board of the Coral Gables Chamber of Commerce, is an active member of The Orange Bowl Committee and is a board member of Baptist Health’s Doctors Hospital. He is also a founding board member of the Miami Herald’s Silver Knight Alumni Legacy Organization. A life-long Coral Gables resident, Mr. Adams attended the University of Florida on a full football scholarship and graduated with a Bachelor of Science Degree in Business Administration.